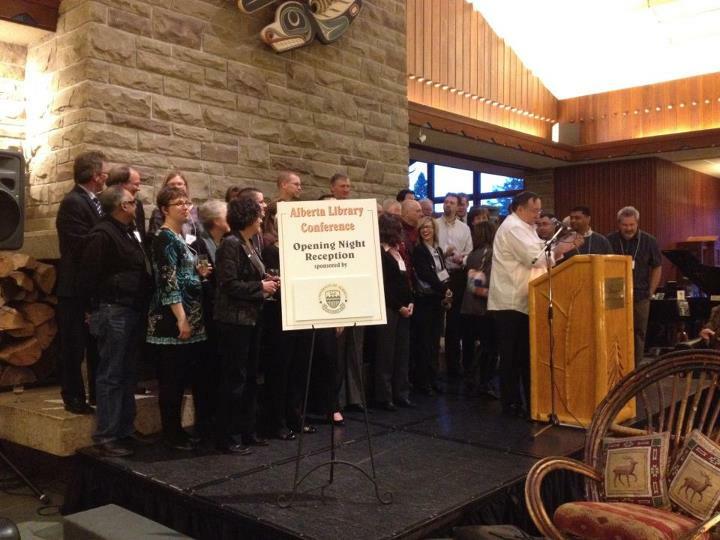 The 2012 Alberta Library Conference kicked off last night in Jasper, Alberta. The event started with an opening receptions and appreciation of the library vendors. Once again CVS Midwest Tape is proud to be a vendor partner for ALC and exhibiting and the conference. If you are in the area stop by table #62 and say "Hi" to Dave Narciso.